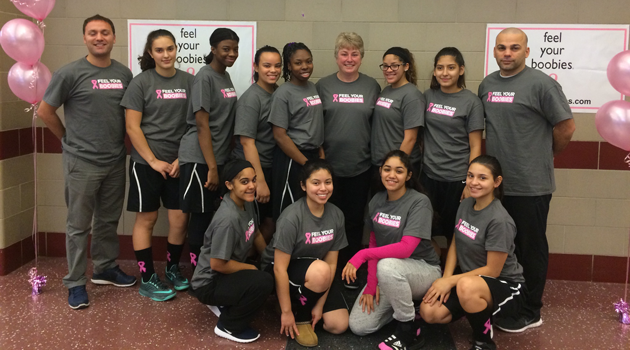 The Girls Basketball team attended the 8th Annual Breast Cancer Basketball Challenge Saturday, January 9, 2016 @ Fair Lawn High School. The highlight of the day is our speaker, Kim Tanis. A breast cancer survivor and Head Coach of the Elmwood Park High School Girls’ Varsity Basketball Team, Coach Tanis will be in attendance for a seventh consecutive year to speak with each team during the postgame receptions about her diagnosis and battle against the disease to date. 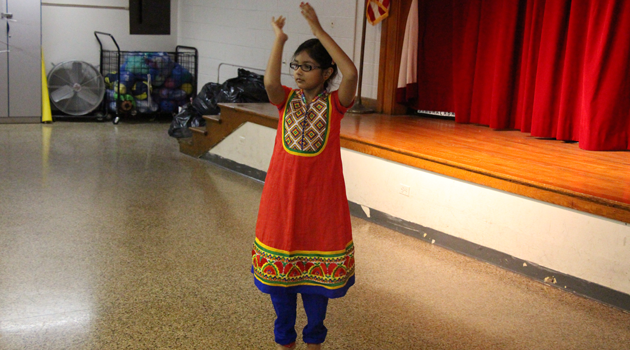 By sharing her story of survival with participants, it becomes more than four games for a cause . . . it becomes an educational event. To raise funds, we rely on admission, concessions, and raffles with 100% of the proceeds used to cover event costs.